THE IDIOTS' BOARD: ASK & YOU SHALL RECEIVE! 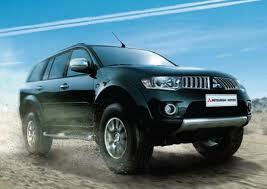 A 4 x 4 SUV is indeed needed to bring them closer to God. Just ask someone from the above, her excellency provides, we're friends!